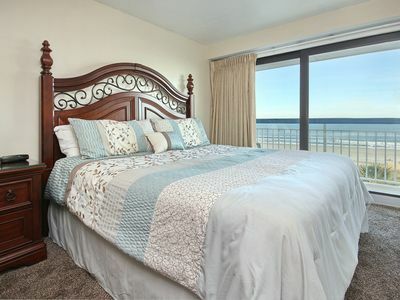 A Bluewater Beauty-Expansive Ocean Views! 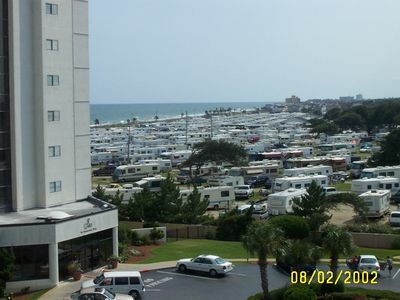 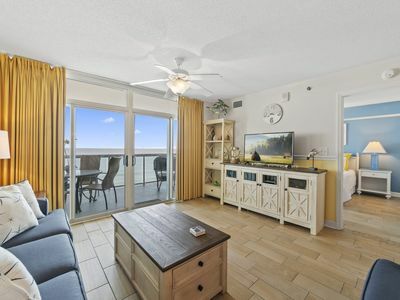 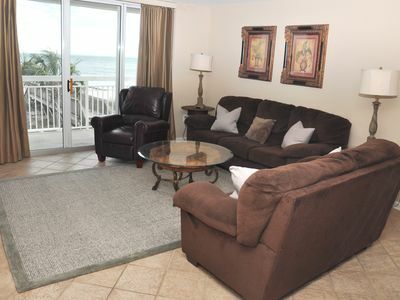 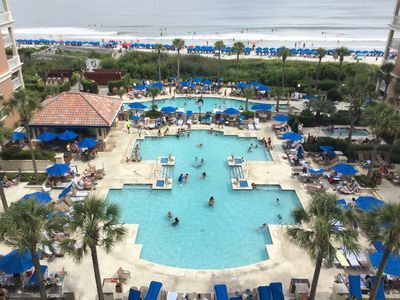 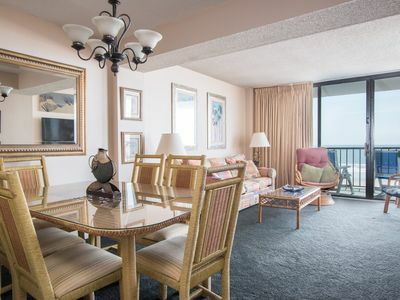 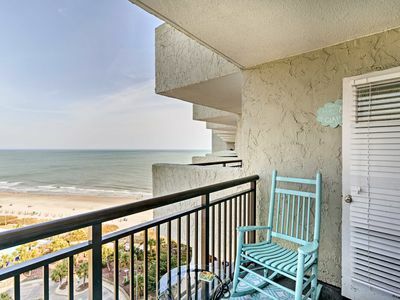 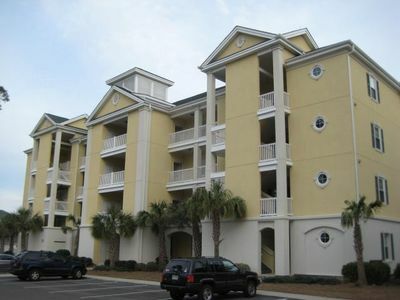 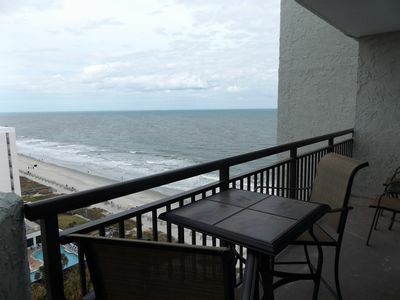 Bluewater Resort 1401 is a two bedroom, one bath oceanfront view condo with tons of amenities. 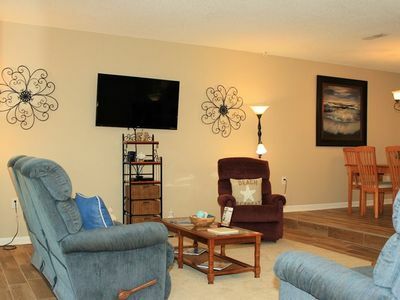 The largest unit in the building has an electric fireplace, a fully-equipped kitchen, WiFi and 3 flat screen TVs. 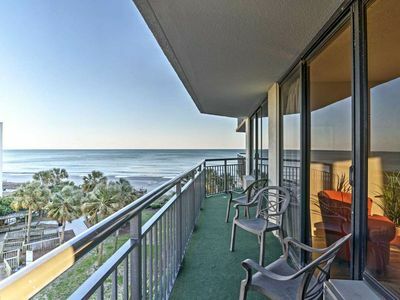 An expansive ocean view can be seen from the living room, and the private balcony. 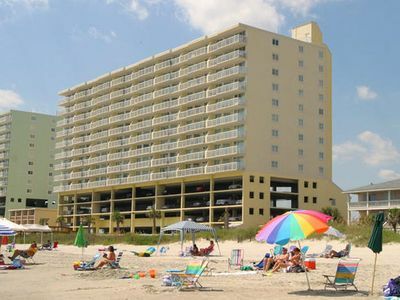 Enjoy the onsite bar/restaurant, tiki bar, shuffleboard and racquetball courts, arcade. 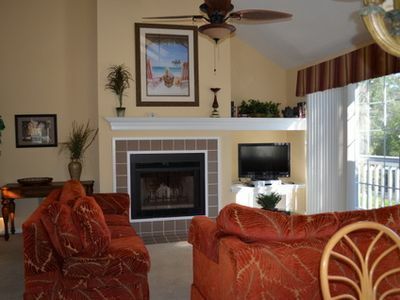 indoor and outdoor pools, lazy river, sauna and 2 hot tubs. 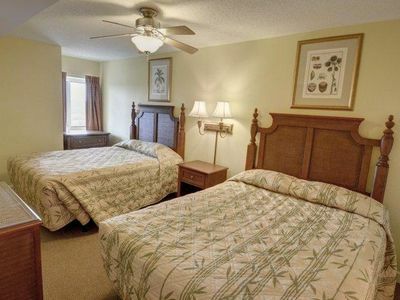 One adult must be at least 25 . 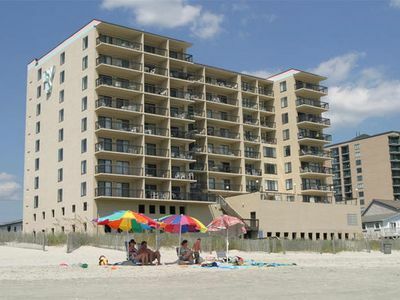 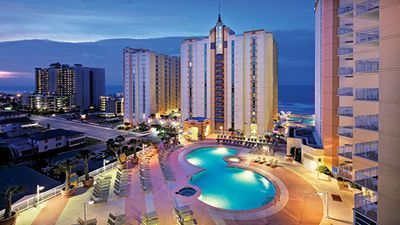 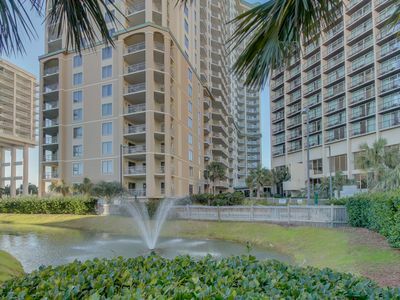 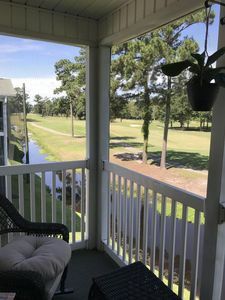 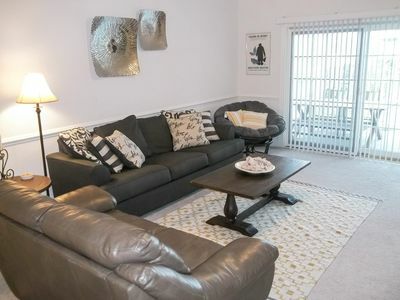 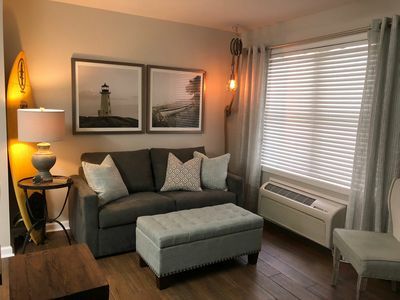 Cozy Myrtle Beach Resort Condo - Steps from Beach! 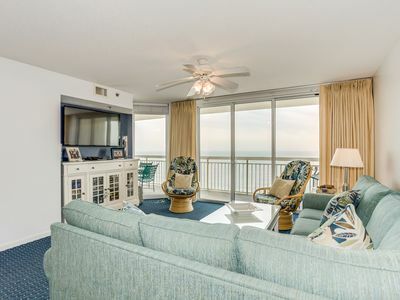 Blue Water Keyes - 903 Spacious 3 bedroom right on the Ocean!